Attending an event where you know there will be influencers and buyers or potential partners can be fraught with peril – unless you plan! Pets And Money is going to be an awesome event yet, how you feel about it and the results you glean from it have a lot to do with how you prepare before you get there. And meeting great people isn’t what I’m talking about – You’ll do that naturally when you bring your best self to the party. What do you really want? Define this and you’re already close to getting it. Who (exactly) do you want to meet? What topics will gain you a competitive edge? And I don’t mean do this in a general way, write down your goals and the people you most want to connect with – magic seems to happen the clearer you are. Now that you know your goals, it will be easy to plan your day, from sessions you want to take, people to look for or make appointments with and what you will ask when you’re there. Set up your calendar so that you have the goal items in first, then fill in or leave open additional slots that you can determine what to do with closer or on the day to fill. If this is a ME Show for you, you’ll not have as good as an experience as you will if you make it a THEM Show. Yes you are going to market YOU – and yes you have a compelling story and good business, however, no one wants to be bombarded with information, even if it’s good. So get your ASK on! When you ask the right questions, people open up to you and you can determine if they are a fit for your goals. This means you are informed, confident, willing to listen and learn. You have the materials you need and enough business cards as well as clothing that helps you shine. The first impression someone has of your business or idea is you. You have all you need if you simply think before you act. Pets And Money looks like it’s going to be an amazing place to network. 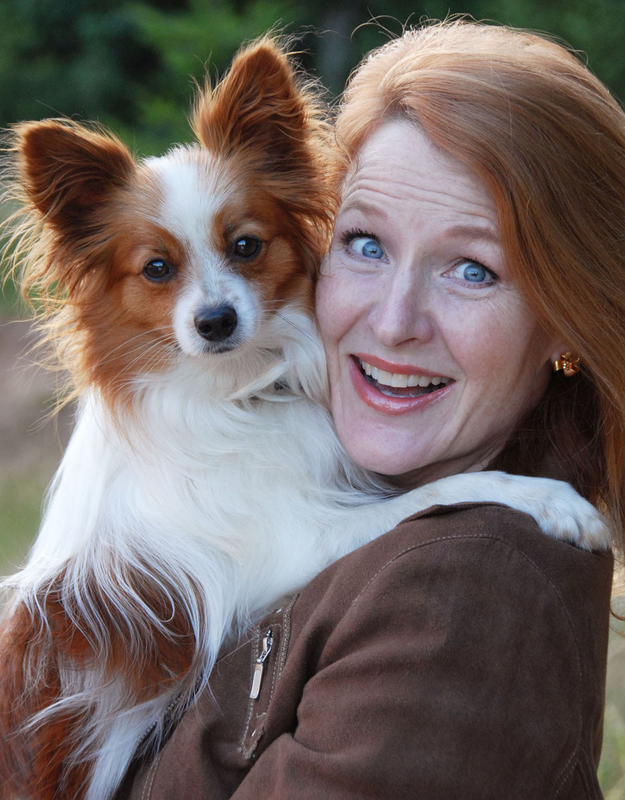 I’m going and so is the new Pet Industry Woman of the Year, Dr. Judy Morgan, DVM who will be speaking – now she’s an impressive person to meet! If you’re going and we connect, I look forward to learning about you and finding out how I can be of service to you and if you want to become a masterful networker, make sure you check out what we’re doing in 2019 at the Ultimate Leadership Adventure! Note: There will be a member meet up so look for more info coming soon! Monday Mindset: Start your week off well! Are you young at heart? Monday Mindset: Start your week off well! Are you living today? Or in the future? Past maybe?